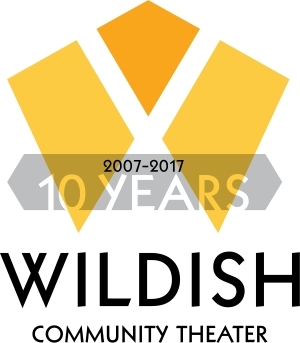 The Wildish - Celebrating 10 Years! Celebrating the Arts! - join the Arts Community and Springfield in celebration of the fabulous Wildish Community Theater's fantastic 10 years in downtown Springfield! More details to follow soon... tickets are now on sale for this great event and special night of entertainment to mark the hundreds of performances and thousands of artists who have graced the Wildish stage since its opening 10 years ago.